Beaufort County South Carolina Seller’s Real Estate for Bluffton, Hilton Head Island, Sun City Hilton Head, Callawassie Island, Spring Island, Beaufort and Beyond. Are you thinking about changing your home?  What do you want in a good Beaufort County SC Realtor? Someone with real experience in Bluffton, Hilton Head Island, Sun City Hilton Head and the surrounding areas? Someone who knows the realistic value of your home? The most important asset to look for is honesty, integrity and understanding. If you price your property too high, it will take ages to sell. You may miss out on buying your next home because you have taken so long the vendor may simply pull out. That’s where the honesty comes in. Be careful of the Realtor that offers you the highest price. They may simply be after your business. A month or so later when your Hilton Head, Sun City Hilton Head, Bluffton or Beaufort area home has had no viewings, they will probably advise you to drop your price. Your Realtor needs to advise you on accurate price, one that will get you the most cash; but, still allowing your home to sell quickly. Proper property pricing is key in any real estate market. Selling a Beaufort County area home is a task best handled by a local, true professional. 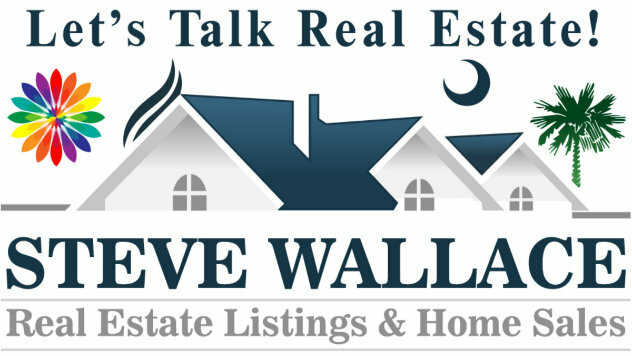 Contact your local, licensed South Carolina real estate agent, Steve Wallace when you are ready to list your home for sale. Steve provides an unpretentious, professional, friendly, straightforward and trustworthy approach. He believes in real service for real people. 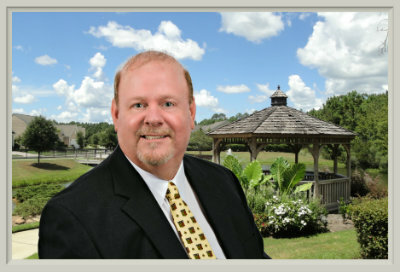 He is at your service for Hilton Head, Bluffton and Beaufort area real estate in Beaufort County, SC. He can provide you with home value information, comparable properties that have recently sold… and a custom DOORs listing presentation. If you want a great, local Realtor to handle the sale of your home, look no further. Pick up the phone now and call 843-540-4282. Steve Wallace Real Estate and local Weichert Associates are at your service providing a free, no obligation consultation to discuss your selling needs. Steve Wallace, Realtor, and his associates with Weichert Realtors Coastal Properties are your neighborhood experts. We have real estate offices in Hilton Head Island, Bluffton, Sun City Hilton Head / Okatie, and Beaufort South Carolina. If you’re thinking of selling your home, make contact today for a free, no obligation consultation. We assist sellers in marketing their homes to sell.